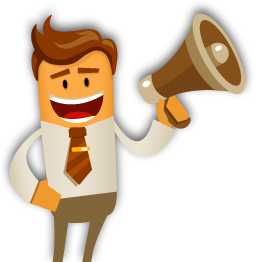 "Mobilise" your Website in the Current Post-PC era! Whether you take mobile websites seriously or not, your users do! With the advent of smartphones and tablets, individuals prefer browsing over the devices rather than PCs and laptops. The growing usage of mobile devices and the growth of mobility cannot be ignored by the website owners. Any business having a professional website should make their website mobile-friendly in order to reach a wider audience. Mobile enabled websites are cross device compatible. 65% of the users browse the website on their mobile phones and tablets. 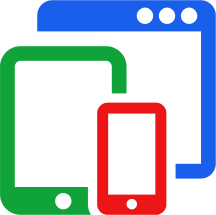 GoingIT offers exceptional mobile friendly website development services to small, medium and large businesses. So, what's Next? 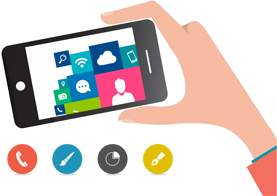 How to Proceed for Mobile Website Development Melbourne? Your web presence is an asset for your business. We have huge expertise in creating out-of-the-box solutions that help you take a slice of the lucrative, growing market. We create mobile friendly websites that adapt to fit any screen size and offers a great mobile experience to the visitors. We are passionate about working with entrepreneurs who possess the vision to bring a new idea to life. 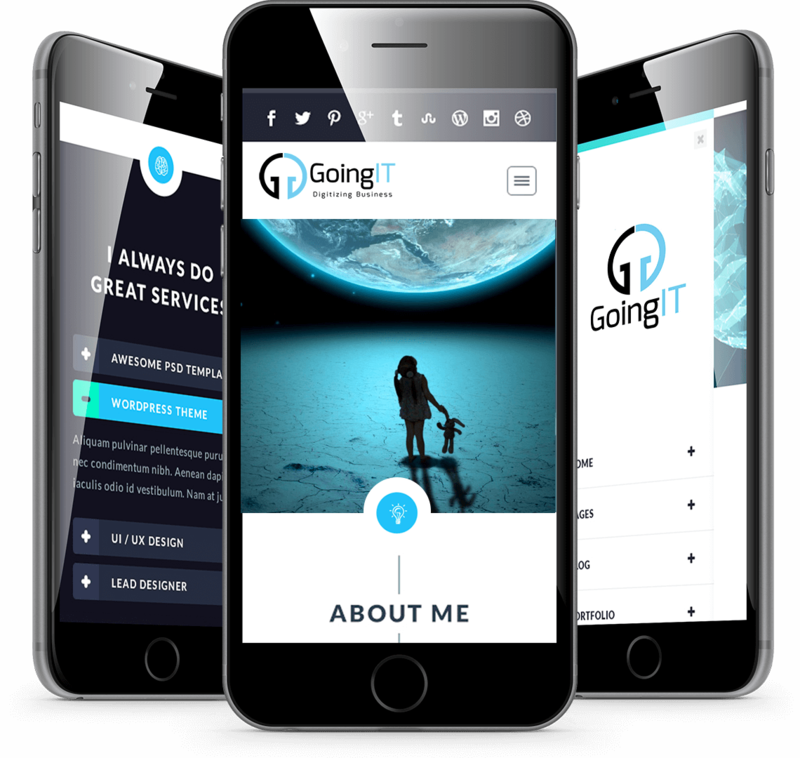 The team at GoingIT works with passion, purpose and commitment to ensure that our clients get the best mobile friendly website in Melbourne. We pay special attention to the User Experience (UX) design and put your users at the centre of the design. 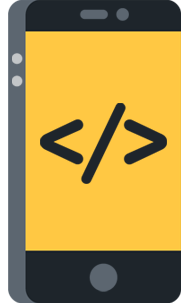 Our team of designers and developers sit together and work quickly and iteratively to create award winning websites that ensure the maximum ROI. As we create kickass mobile experiences, we are a trusted choice of many clients across the globe. Our developers stay ahead of the curve and plan an effective mobile strategy that helps your business reach new heights. Based on our understanding, we deliver the best Mobile Websites that help you reach a large number of audience. Being a one stop design of your Mobile Web Development Melbourne requirements, we can cater to all the types of requirements. Give us a shout if you are looking for a Mobile website Design at affordable costs. What devices your consumers are using? When are they accessing your website? From which regions are they accessing your website? Custom Website Development Melbourne Video.